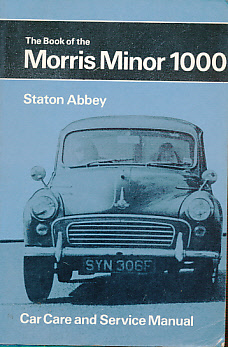 Barter Books : Abbey, Staton : The Book of the Morris Minor 1000. Covering All Models Up to 1972. 170 x 120 mm (7 x 5 inches) - viii, 134pp.